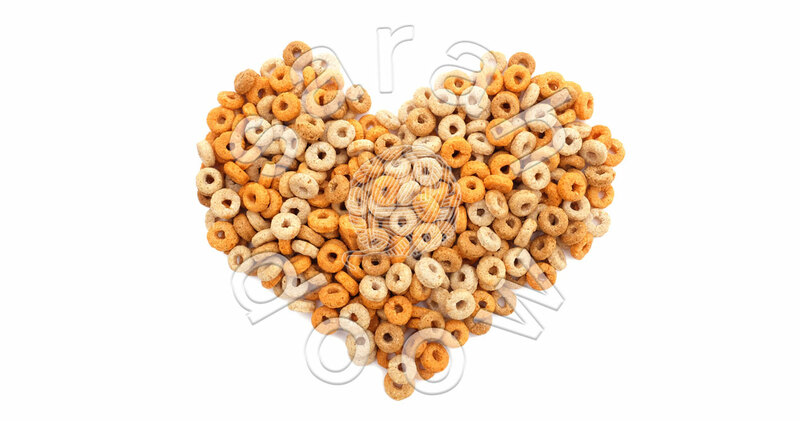 A healthy multigrain Cheerios heart makes a fun Valentine’s symbol. You might enjoy the tasty multigrain hoops as your breakfast of choice, or they might be your go-to snack handout for the little ones in your life. I remember reading about how internet friends would always have a little bag of them on hand for their toddlers to snack on and I was curious to try the cereal one day for myself. Not so curious that I went and bought a box for myself, but on holiday in America, the perfect opportunity came: one-serving boxes were available in the hotel’s breakfast buffet. So they became my holiday breakfast that week. Of course, it wasn’t ideal that I chose to tip the bowl all over myself on the very morning that we were due to meet friends, but after a quick sponge down and using the hairdryer to dry my top out, we were back on track!